At Colorado Plastic Surgery Center, you will not only experience renewed confidence in your appearance and yourself, but you will also experience the great feeling of complete confidence in your surgeon and the center’s professional team. 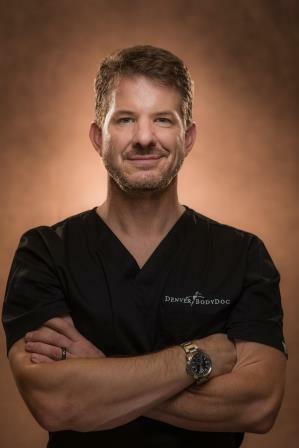 Dr. Nick Slenkovich is a multiple board-certified Denver plastic surgeon with an impressive level of skill, training and experience who has surrounded himself with an outstanding office and surgical staff. This combination inspires a very reassuring level of confidence in our patients. Learn more about Labiaplasty and Vaginal Rejuvenation in Colorado by Dr. Slenkovich. Dr. Slenkovich also offers Thermiva in Colorado, a non-surgical vaginal rejuvenation procedure.